I have researched, curated and produced a range of historical, art and new media exhibitions for cultural venues including the Supreme Court Library Queensland, the Fryer Library and the Sisters of Mercy. I researched and co-curated the exhibition ‘In Freedom’s Cause: Queensland's Legal Profession and the First World War’ and contributed to writing and editing its associated publication. Queensland's oldest convent, Adderton is being transformed into a vibrant cultural precinct, opening to the public in late 2018. 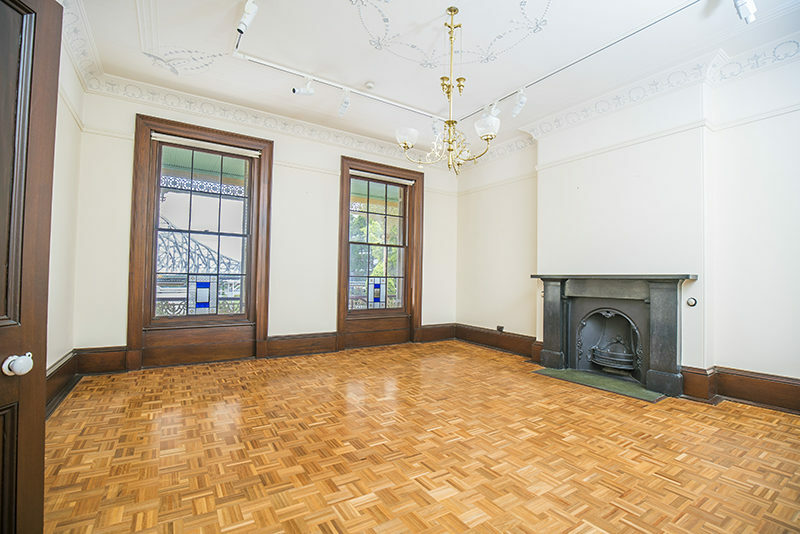 As Curator I have developed and project managed seven distinct exhibitions, that use Australian contemporary art to interpret the convent's stories and history. I researched and curated a white gloves exhibition telling the history of the University of Queensland's Women’s College to coincide with the College's centenary. I research and consult on a wide range of historical, art and literary projects. I provide high level research skills, a broad knowledge of Australian and European history and extensive archive and collection experience to my research projects. As a research fellow at the Library, I conceptualised, developed and produced the digital anthology ‘Ink Outlasts: Queensland Women Poets and the First World War'. Click through the image above to explore this resource. I have consulted on a range of heritage projects, including projects relating to the Australian mining industry. These projects require extensive archival research and data analysis. I researched and wrote a series of digital stories based on the Sisters of Mercy Brisbane Congregation's history, archive and visual culture. Topics covered included early twentieth-century poet Paula Fitzgerald and artist Paula Rosenstengel. I am an experienced writer and editor and have project managed the development of publications for a variety of audiences. I have written for a number of academic and generalist publications on my area of expertise, women's history, art and feminism. My writing has appeared in academic publications including Woman's Art Journal, the Journal of Victorian Culture and Visual Culture in Britain. My first monograph, on women artists and the art market, will be published by Bloomsbury in 2018. 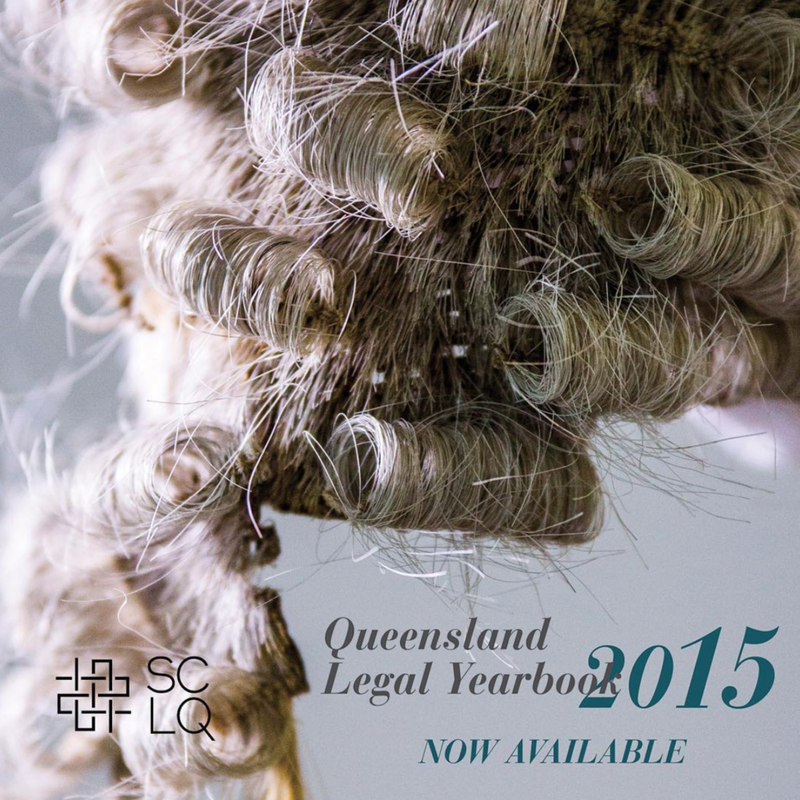 I assisted in producing the Supreme Court Library Queensland's annual Queensland Legal Yearbook publication. Responsibilities included soliciting contributions from authors, editing submissions, writing judicial profiles and liaising with graphic designers and printers. Managed by an editorial collective, Lilith is a peer-reviewed journal for early-career researchers in the fields of women’s, feminist and gender histories. As part of the collective I oversee the editorial process for articles from submission to publication and provided editorial feedback to writers.